How To Change Bullet Point Style In Blogger Blog? I love to write tutorial about Blogger and WordPress blogs. 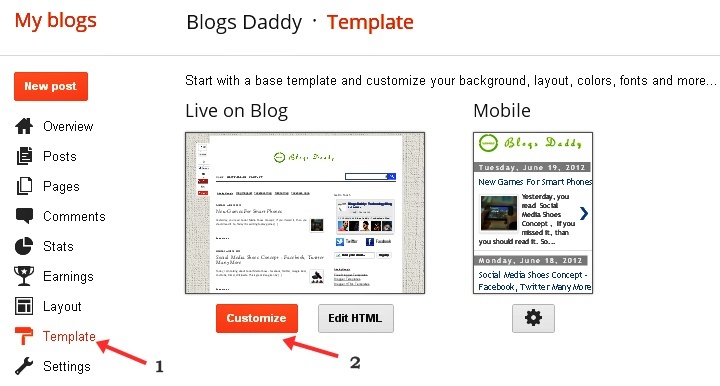 Because every new blogger want to customize their templates. 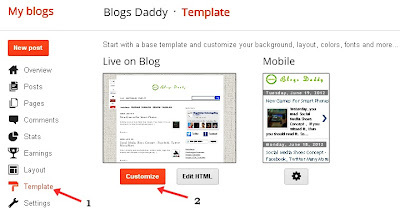 Blogger creates templates that allow you to set up your blog easily and with little design knowledge. Altering the templates is an advanced function, but you can make small changes without any knowledge of HTML. Some times you do not like bullet style in blogger blog. So, I want to tell you that you can easily change bullet style with the help off CSS code. This tutorial will guide you "How To Change Bullet Point Style In Blogger Blog". If you need any help regarding this tutorial you can ask via comment any time. Keep in touch, we will come back with more tutorials. My Dear Brother Nice Post About Bullets, I Have One Question About How To Add MouseOver Effect In This Bullets...!!! You have to keep this great writing skill sir. Your tutor was explanatory good for pro and newbies. Awesome tutorial, thanks a lot!